I am on a roll. 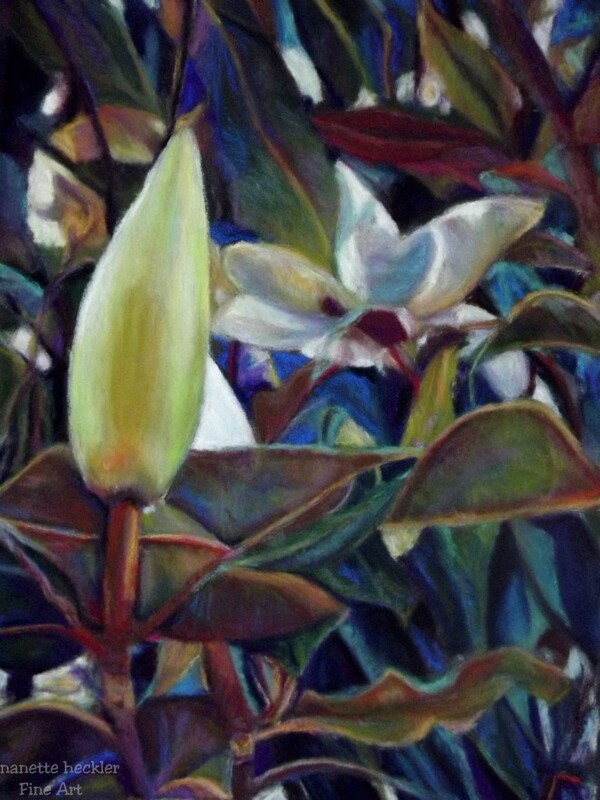 Magnolias. In a few months it is time to get out the camera and hike around neighborhoods looking for the perfect shot. I can get most shots from the sidewalk, though I may trespass a little to get what I want. I am still contemplating where to plant one in my yard. I want the tree to have plenty of room and to also be seen from the front windows. I especially liked this view of the flower, not quite unrolled and exposed to the world yet.